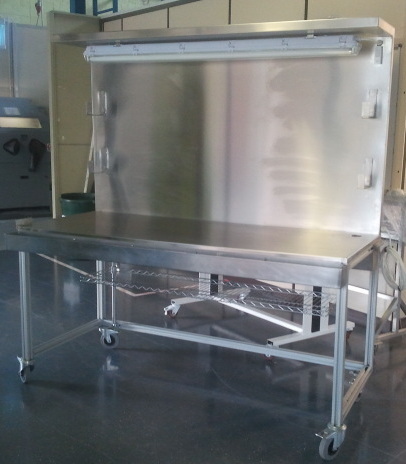 Whether your business requirements include fabrication of a stainless steel table, steel workbench, workstation or bespoke stainless steel furniture, ATC has the experience to make sure you receive the item you need to the specification that you require. You can expect professionalism from the start of your project to the day of completion because we strive to live out our core values every day with every customer. 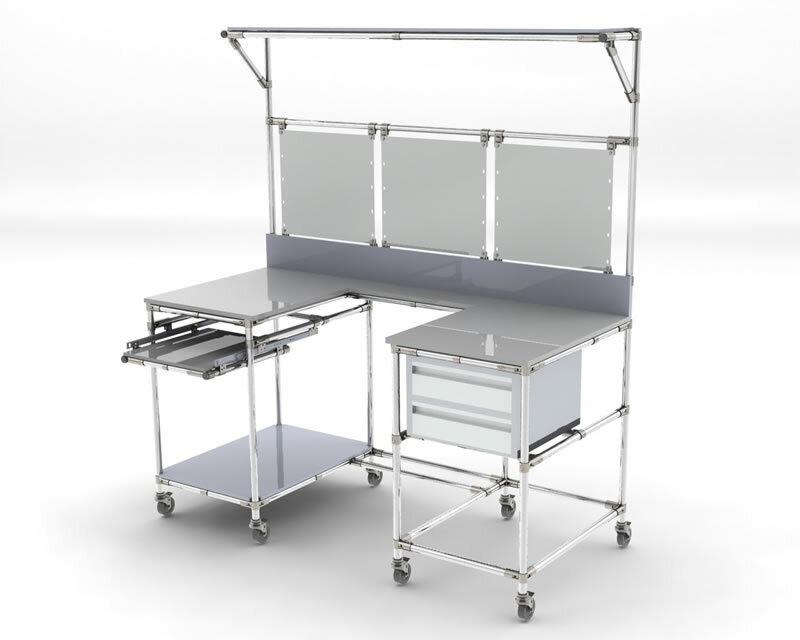 The customer service that you receive from Advanced Technical Concepts is just as important as the finished piece of stainless steel furniture you receive. We can provide you with all your fabrication & machining needs at an affordable price. ATC has an established fabrication facility located in Drombanna, Co. Limerick. Our experience with welding and steel fabrication allows us to produce high quality, long lasting products for our customers from a variety of industries including medical, aerospace, beverage & food processing, agricultural, and architectural and even the specialized needs of waste management. ATC has partnered with FlowStore, the UK distributors for FlowTube. 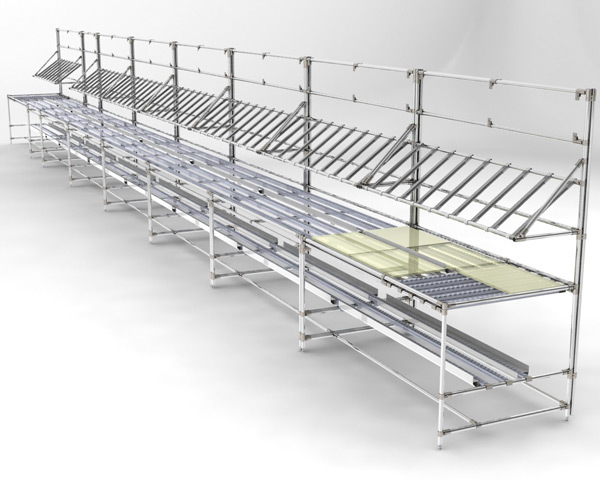 FlowTube consists of a range of reusable steel tubes and rapid assembly connecting joints, brackets, roller tracks, parts and accessories. This not only enables you to design and build a wide range of applications and solutions, but can also be integrated into a Lean Manufacturing or Kaizen environment. 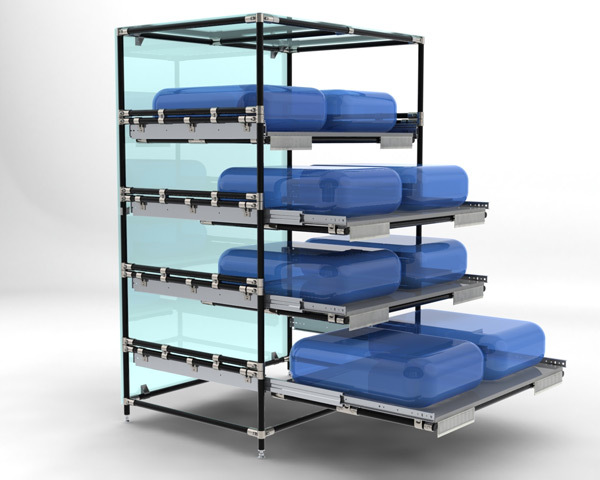 FlowTube can be used to create bespoke storage and workspace solutions that improve efficiency, reduce waste and save you time and money. 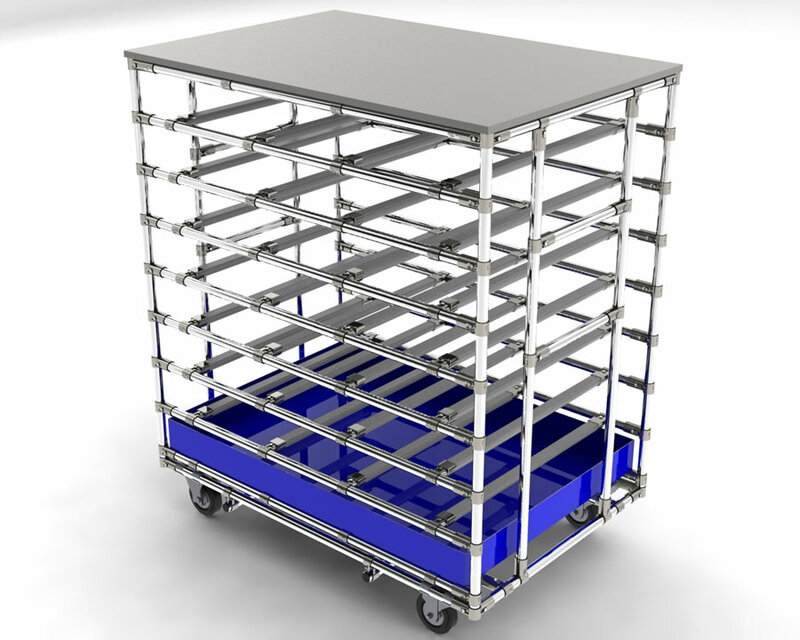 Solutions can be designed to cater for any weight requirement! For more information click here.